I don’t like Hollywood’s new obsession with remaking/rebooting/revisiting old TV shows and movies, as if there are no new ideas. Every Fuller House means some original work somewhere isn’t getting made. (And I’m telling you, we’re not going to like Fuller House for long. We’ll tune in out of curiosity and nostalgia. But everyone will look two decades older — except John Stamos, obviously — and this will force us to face the impermanence of life and our own mortality.) Thus I was resisting ABC’s Muppets remake (or revisit, or revival, or whatever you want to call it), coming this fall. 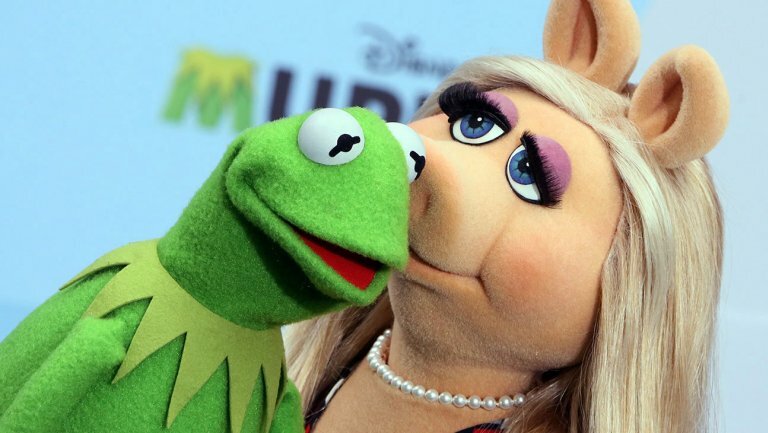 But now I’m totally on board, and it’s all because of ABC’s brilliant publicity stunt: announcing Kermit and Miss Piggy’s breakup a few weeks ago. 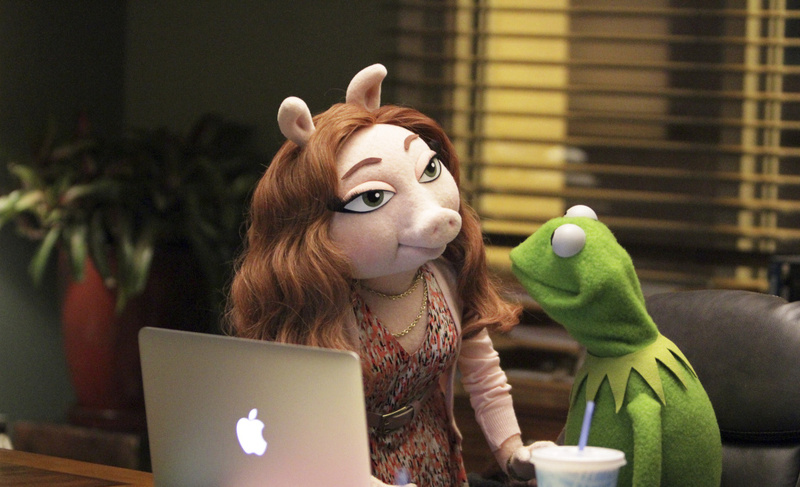 I think The Muppets is going to be a blast, not just for nostalgia’s sake but in and of itself. If it does as well as it could, I hope networks don’t take this as a sign that we want more remakes. We just want more good stuff. And felt frogs and pigs age better than people. Join Me for Rock ‘n’ Roll Poetry Open Mic Sept. 28 in NYC!